They may be retired, but these operatives are keeping plenty busy. 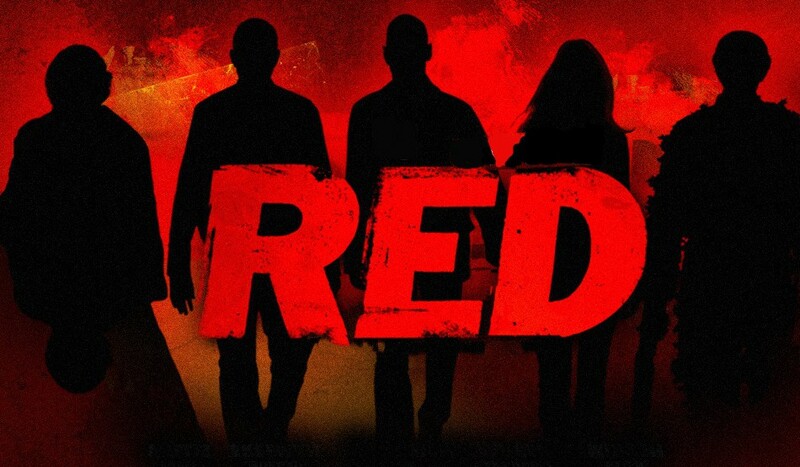 Deadline dropped the news that NBC is developing the action-comedy film franchise RED into a TV series. The film followed the exploits of non-active CIA agents classified as RED (Retired, Extremely Dangerous). These former agents soon find themselves pulled back into duty, to fight an agency that is looking to retire them a little more permanently. The two films in the franchise had such stars as Bruce Willis, John Malkovich and Helen Mirren driving the action. The small screen version will differ a little bit. The big film stars will most likely not be on board. And the premise is slightly tweaked – It will follow a new cast of retired agents who hilariously have a difficult time adjusting to normal lives. And rest assured, the CIA will most likely make their lives hell for a bit. This new series is being looked at as a reboot of the franchise, with all new characters and situations. The film was an adaptation of the comic book mini-series from writer Warren Ellis and artist Cully Hamner. The first installment was sleeper hit back in 2010, so much so that a sequel was made in 2013. The series could have been another Expendables, but it kept the cast small and relied on humor as much as balls-to-the-wall action. As far as a TV show goes, I’m a bit apprehensive. With this talk of a “series reboot” it sounds like we can forget about any future film installments at this moment. That saddens me a bit. I don’t really know if the world was clamoring for a weekly dose of RED action, but it looks like it’s coming so get ready. This entry was posted in Breaking News, Film, TV and tagged NBC, RED. Bookmark the permalink.